Joe Fontenot is kicking off a nationwide tour to promote his upcoming album, and he wanted to start it off right! Come enjoy some unpredictable comedy in one of the best comedy rooms in the Northwest! Featuring: Jessica Taylor. Hosted by Katy Ipock. 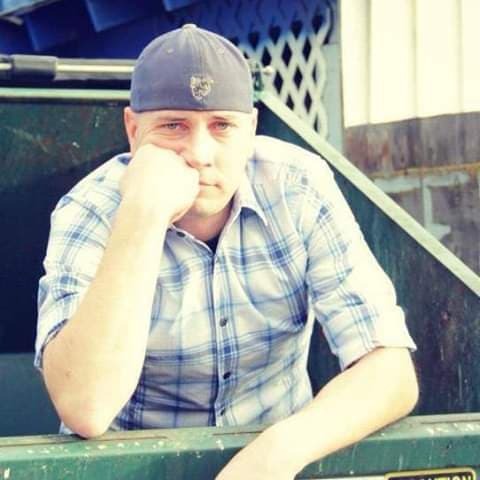 After coming in as a finalist in two comedy competitions in his first year(2001), Joe Fontenot hit the road extensively, unleashing his bipolar style of comedy on audiences all over the country. Thought of as a comic that just can’t be labeled, you just don’t know what Joe will bring to the stage from night to night. Whether it’s “angry-in-your-face” or “wild and crazy”, one thing is certain – it’s always consistent and intensely funny. For this reason, Joe is touted as one of the strongest up-and-coming comedians in the northwest.